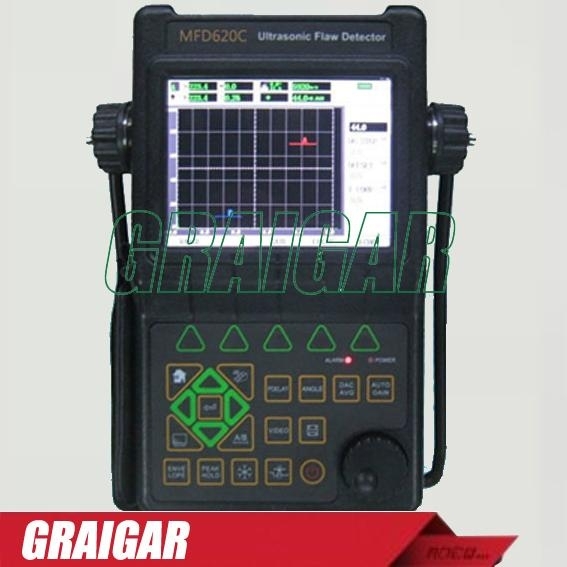 The MFD620C is an advanced digital ultrasonic flaw detector featuring a multi-color TFT LCD and a host of new features to meet challenging inspection requirements. 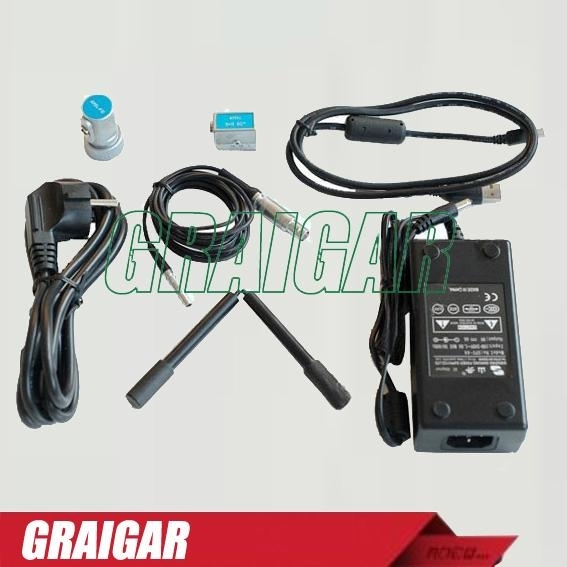 It combines powerful flaw detection and measurement capabilities, extensive data storage, and the ability to transfer detailed inspection data to the PC via its high-speed USB port. Hi-resolution multi-color TFT LCD with 4 user-selectable brightness control provides high contrast viewing of the waveform from bright, direct sunlight to complete darkness. The hi-resolution multi-color TFT LCD display with fast 60 Hz update gives an “analog look” to the waveform providing detailed information that is critical in many applications including nuclear power plant inspections. Up to 6000 mm in steel; range selectable in fixed steps or continuously variable. Suitable for use on large work pieces and in high-resolution measurements. Analog Bandwidth: 0.5MHz to 15MHz capability with selectable frequency ranges (automatically set by the instrument) to match probe for optimum performance. Gain:0 dB to 110 dB adjustable in selectable steps 0.1 dB, 1.0dB, 2 dB, 6 dB, and locked. Two fully independent gates offer a range of measurement options for signal height or distance using peak triggering. The echo-to-echo mode allows accurate gate positioning for signals which are extremely close together. All the files can be stored, recalled and cleared. Screen scenes can be captured as movie files. As long as 2 hours movie can be saved to the inside memory. It can be re-played using the instrument or the PC software delivered with the instrument. Operating adjustments are easily and quickly made using the rotary knob.